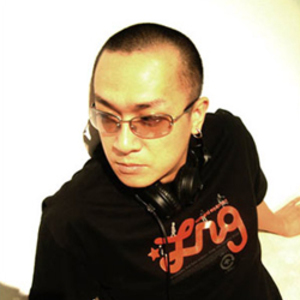 2) A jungle/drum & bass producer Gavin Cheung who has released and remixed music for numerous labels such as Moving Shadow, Reinforced and Good Looking. 4) Also a Brasilian band from Santa Maria, Rio Grande do Sul. Nookie is composed by Henrique (guitar, vocals), F?bio Corr?a (bass), Deco Marques (drums) and Dj Orzabal (pick-ups). Their first album just came out, by Orbeat Music Records. Now they turn back to independent cenary, and recording their new CD. The band is a mix of Grunge and New Metal, something like Nirvana, Linkin Park, Pearl Jam, Silverchair, Bush, Korn, etc. They're new, but already a big hit in Brasil.